Our 4th and 5th graders have worked very hard the last few weeks researching sea explorers in depth and transforming their learning into some wonderful videos. 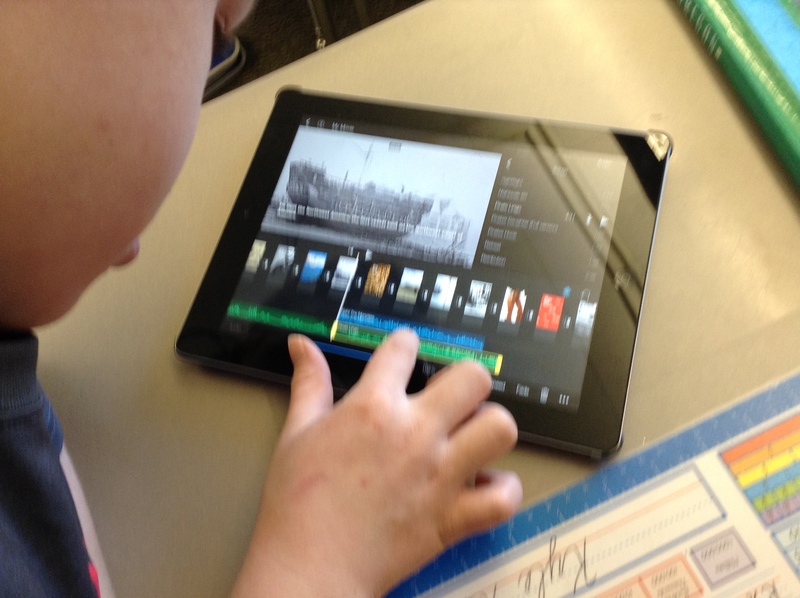 Students learned and used the iMovie iPad app for their video projects, and for background music, they used freeplaymusic, which provides free audio for educational use. Watch for a flyer coming home with your child about CVMS transition dates. Feb 19 – 5th Grade Parent Night at 6:30 PM in the commons at CVMS: Receive information about CVMS and about the 6th grade scheduling process and elective options. It’s getting about that time for 5th grade middle school transition information. On Feb 19, there will be a 5th Grade Parent Night at 6:30 PM in the commons at CVMS: Receive information about CVMS and about the 6th grade scheduling process and elective options. Click on the CVMS Transition tab above for more info!